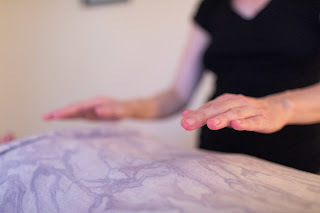 A relaxing massage combining long flowing forearm strokes, trigger point therapy, and gentle stretching techniques. ~ Buy 5 one hour massage sessions...get one free at $300. ~ Buy 5 hour and half massage sessions...get one free at $400. * Must pay up front for this deal. Incorporating beautiful organic essential oils with long flowing forearm strokes, trigger point therapy, and gentle stretching techniques. ~ Buy 5 one hour massage sessions...get one free at $325. ~ Buy 5 one and half hour massage sessions...get one free at $425. Placing hot basalt stones on areas of tension, while also massaging you with them. This treatment takes you to a deep, deep state of relaxation due to the heat, and can penetrate really sore, and tight muscles. * Optional facial steam with, or without aromatherapy. ~ 11/2 hr. $90. Add Aromatherapy oils for $5 extra at $95. ~ Buy 5 hour and half hot stone massage sessions...get one free at $450. Add aromatherapy for $475. A gentle form of energywork. This is a time of deep rest, but this can also help you move through any blockages holding you back, physically, emotionally, or spiritually. Stimulating every organ system using meridian system, massaging feet, lower legs, knees, head, face, neck, shoulders, arms, and hands with facial steam. Optional skin brushing. 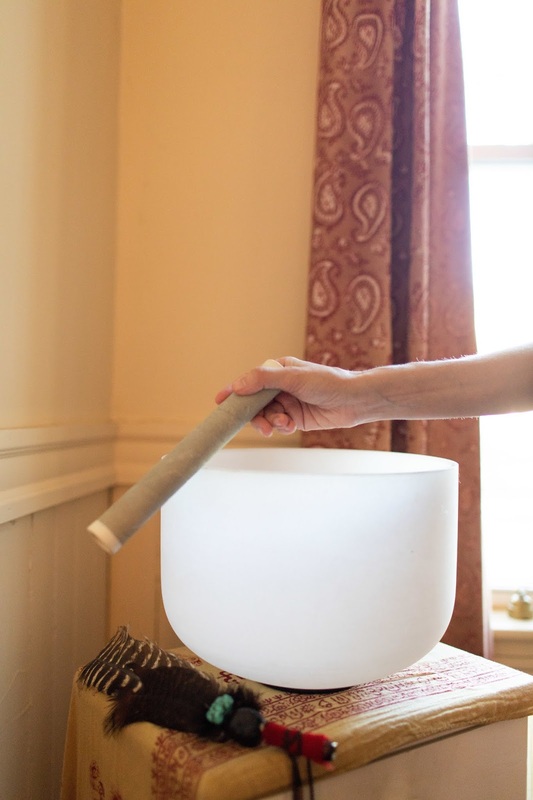 Using various meditative instruments to soothe, and heal mind, and body. * Base, and essential oils are all organic. Please come unscented with little, to no makeup on. Do not wear new underwear, because it can stain my linens. * All linens are washed in all natural laundry soap. * Cash, check, debit, or credit accepted. * Gift certificates available online, and in person.